There’s a lot to say about the new release from indie developer Nine Dots Studio. Nine Dots themselves begins describing it as, “Outward is an open-world RPG where the cold of the night or an infected wound can be as dangerous as a predator lurking in the dark.” There’s a lot going on in this expansive RPG created by a studio with around ten people in it, and some of its most notable features include a multiplayer that can be shared locally via split-screen. The rest of those features? Well, that’s what the video link below is for. There are few games with as many negatives and positives as outward, both constantly vying for the top position in the player’s heart. With sometimes gorgeous graphics and sometimes terrible textures, you can see drastically different views in a very short period of time. Some people find the combat clunky and tedious, while others applaud its difficulty. With a story that doesn’t handhold you into navigating it, one might be inclined to forgive the sometimes strange, lifeless voice acting. Is the exploration with the sometimes unpolished features? Well, we thought so, but just like everything else in Outward, that’s up for debate. 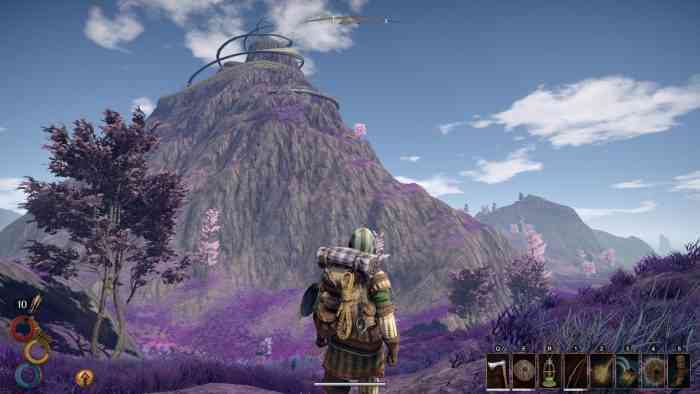 Are you planning to give Outward a try? Let us know in the comments below.